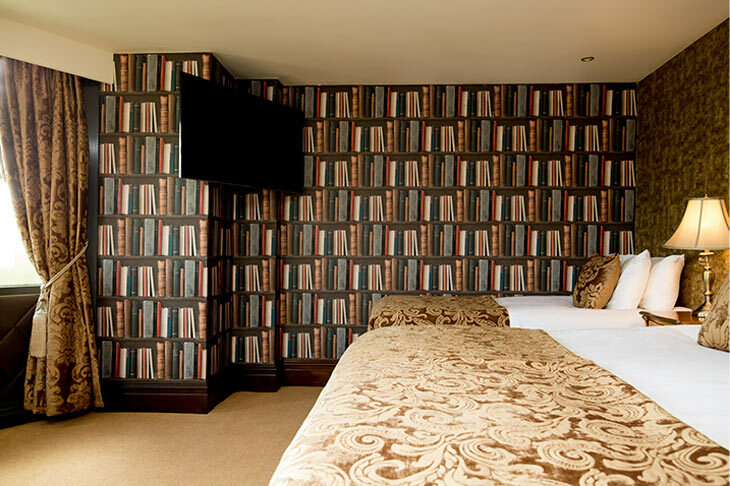 Step into a uniquely styled Liverpool hotel room with a difference in the Library suite. The elegant suite interior is inspired by the ornate libraries often found in grand stately homes. 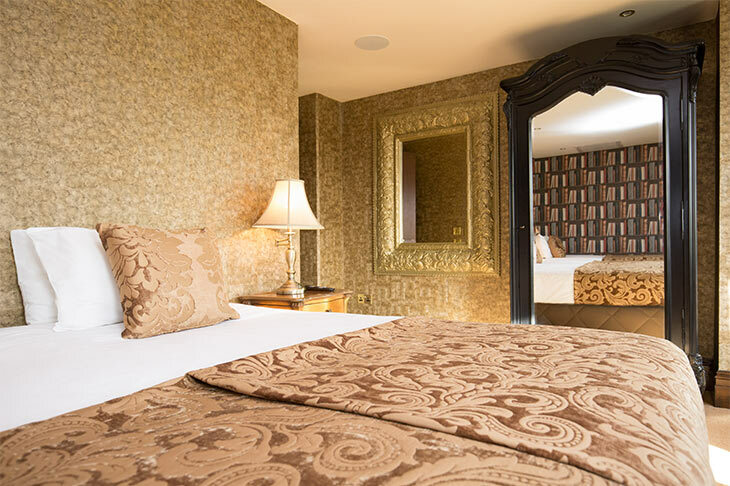 Charming wood carved walls are complemented by gilded furnishings, stacks of books and large opulent mirrors. The Library suite features an antique dining table and chairs for guests to relax and socialise together. This is one hotel room with everything needed to make a memorable stay in Liverpool. 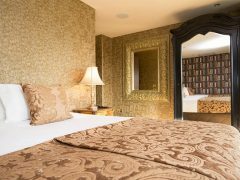 The Church is a whimsical hotel suite with even more remarkable features than expected for added indulgence. 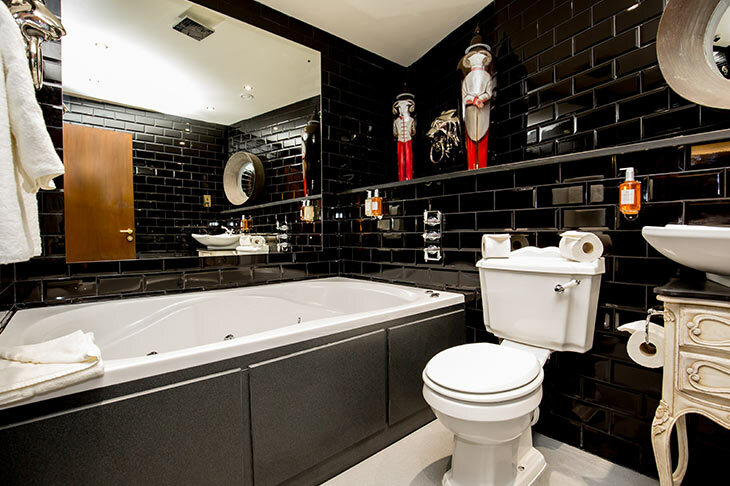 The double whirlpool bath, enchanting ensuite bathroom and a large flat screen TV for entertainment give guests a truly one of a kind hotel experience. 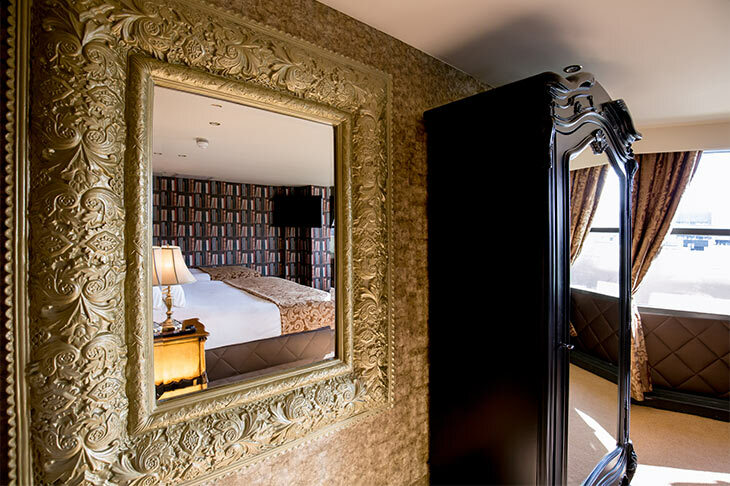 Located inside The Shankly Hotel, guests are given access to The Bastion Bar and Restaurant, secure underground car park and also have the opportunity to explore The Shankly Museum where a huge collection of rare Shankly memorabilia is on display. 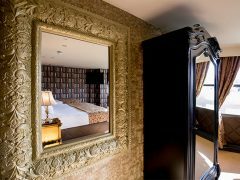 Perfect for exploring the city of Liverpool, The Shankly Hotel’s location gives guests easy access to the most popular landmarks and attractions. Liverpool’s famed city centre nightlife is just a short walk away, as are the top high street shops and all of Liverpool’s most historic and cultural landmarks. 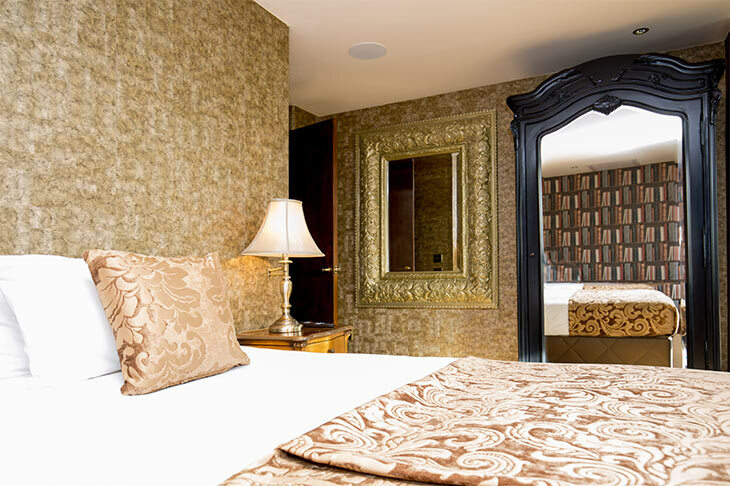 If you are arriving into Liverpool by rail, road or air The Shankly Hotel is simple to find, just a 5-minute walk from Lime Street train station and a 30-minute drive from Liverpool John Lennon International Airport. 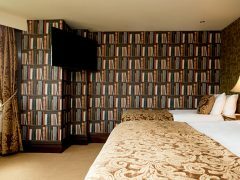 Staying in the Library suite will ensure that you’re never too far from all of the action meaning you can explore all Liverpool has to offer without spending too much time travelling. 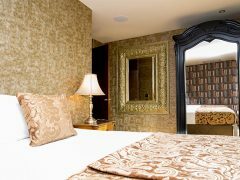 As the Library suite is located in the heart of the city centre, getting to your perfect apartment couldn’t be easier.